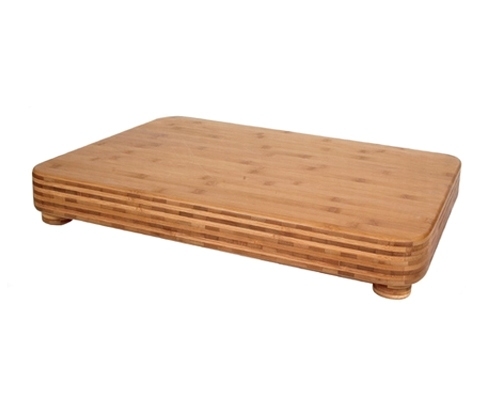 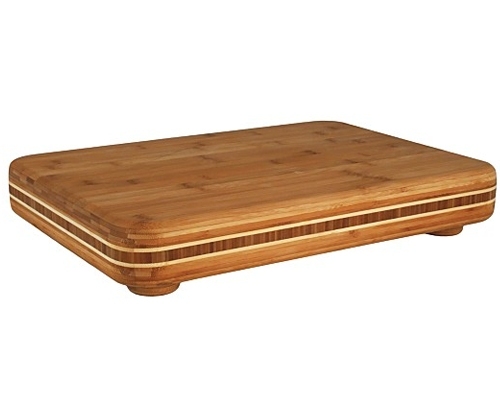 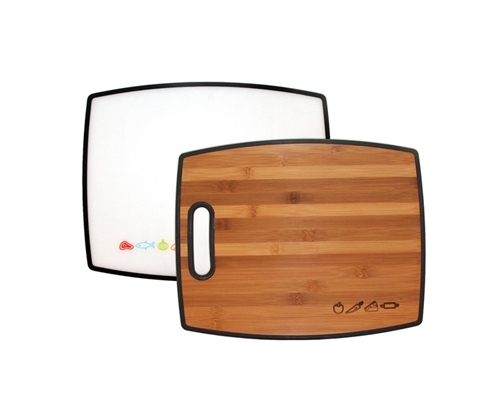 The Totally Bamboo Big Kahuna flat grain Cutting Board is high quality and designed for active use. 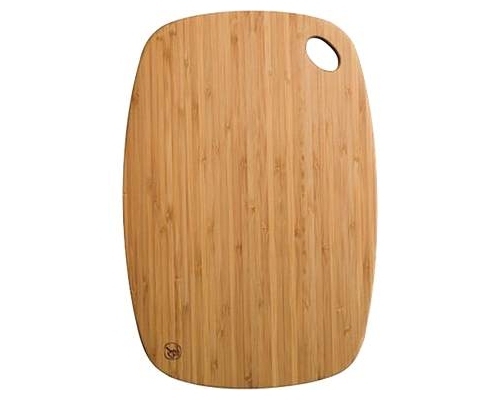 This is the largest board available from Totally Bamboo and will serve those well with a lot of counter space for prepping. 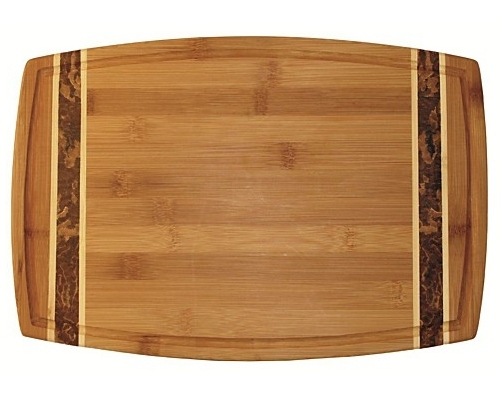 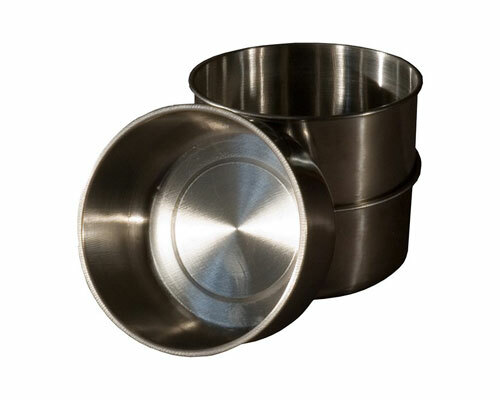 Dimensions: 24 x 18 x 2 1/2 in.